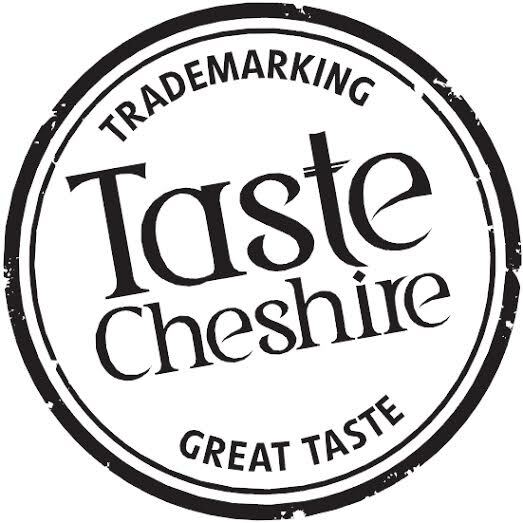 Taste Cheshire and Chester Food, Drink & Lifestyle Festival Awards are taking votes and we WOULD LOVE to be Crowned Champions in the Local Produce Shop of the Year! Also the Best Customer Service Award!! Please Click the link below to cast your Vote! 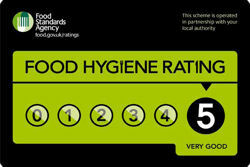 We have achieved another 5 star rating in our recent Environmental Health Officer Visit by CWAC officers. Finalists! Chester Food and Drink Festival 2015! 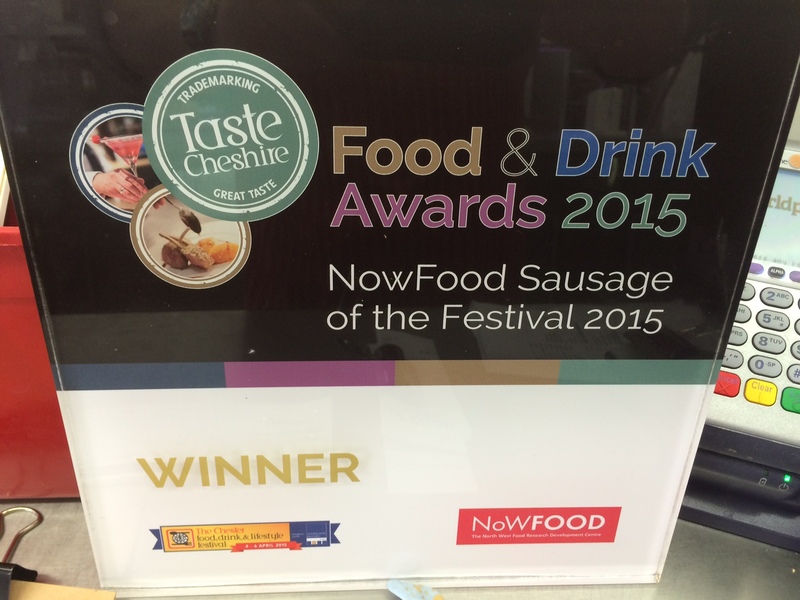 We entered our Pork Chive & Black Pudding Breakfast Sausages into The Chester Food & Drink Festival back in February. There were 29 other entries from butchers from across Cheshire. This is the first time that we have entered this competition. We were selected in the top two for flavoured sausages! The Grand Final was to take place on Easter Sunday at The Chester Food & Drink Festival where 40 randomly selected attendees were to be judges, with the winner to be announced at The Grand Gala on Wednesday 8th April. If we win our Sausages will go on to represent Cheshire in the Champion Of Champions Sausage Contest later in the year! We will keep you posted how things progress!